We are almost at the very end of 2016, much like all the years before it there was lots happening for everyone. If you had plans for the year you probably have reviewed them and identified what you want out of 2017. Or perhaps you didn't have plans, which probably accounts for many of us. Stephen Covey coined the phrase 'begin with the end in mind', meaning we should focus on the end goal of whatever it is were are doing, this will keep us on track, accountable, moving forward, and progressing in the right direction. I'm always conscious of this when we in this industry tell people they should be preparing an income for themselves in retirement. Irrespective of whether that is through pension, estate planning, alternative assets or indeed sheep (check out blog #13) unless we know what we are aiming for, what the end goal is, it's really difficult for us to engage in anything. That's what this blog is going to address, how do I get my money from my pension in Ireland, when I finally reach that point? Podcast Episode 16 (here) focused on the ages at which we can retire in Ireland, this is going to focus on the 'how'! Pensions are technical, there is no avoiding that fact. Another fact, we almost all love cake! So I've set myself the challenge of helping you understand all this through cake terminology, just to keep you all sweet.....! Imagine that as we work we are contributing 'ingredients' (money) to our giant 'cake' (pension fund). The more ingredients we put into this cake, the bigger it will get. Provided we keep the 'temperature' & 'cooking time' (risk & volatility) to a manageable level for the size of cake then we should end up with the cake that we had planned for, just as the 'recipe' (your financial plan) had outlined! Simple yes!? Take a decent slice tax free immediately, and eat it! Put the cake into a sealed container until you get to 75, only having access to a tiny slice each year until reaching that age. There are 2 main types of pensions which the majority are members of, either personal pensions (Personal Pensions and PRSAs), and secondly members of company pension schemes (Occupational Pension Schemes). In this post I will focus on the following; How do I take my money from a Personal Pension or PRSA (Personal Retirement Savings Account)? #3: Provided you have enough cake from another source (min €12,700 per annum guaranteed income) you are allowed to put the rest of your cake into the press and take a slice of it as you wish, you control it and the full cake remains in your name. (This is called an ARF). 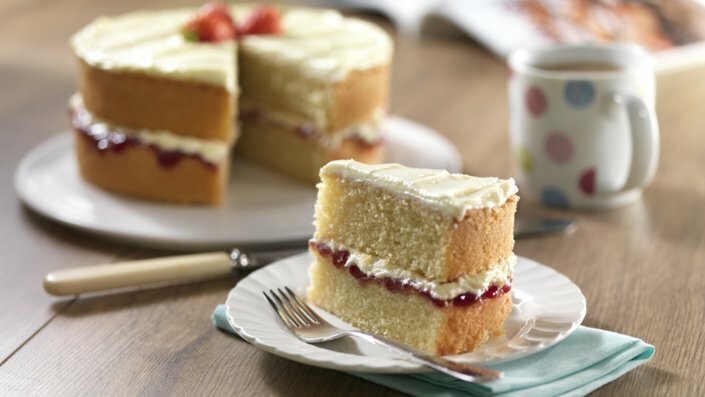 There is a minimum % of cake which you must take each year either 4 or 5 per year, but you can take more if you wish. You pay Income Tax, USC and PRSI (if applicable) on the cake that you take at this point. #4: If you do not have the minimum guaranteed income from other sources you can still do #2 above, but #3 changes for you. Instead of putting it into the press and taking it as you need, the revenue insist that you place just over €63k of it into a sealed container (AMRF) until you are 75. This is a requirement apparently in order to stop you leaving yourself with nothing in later life! After doing that, if you still have cake left over, you can put that amount then into your own press and take it as you want it, as above. Pardon the pun but this may all seem very spongy, so lets stop trifling around and bring this to the plate! For example, you accumulate a PRSA with €200k value at age 68, happy days, a nice lump of cake you might say! Using #2 you take €50k tax free and do with as you wish. #3, assuming you have the minimum income sorted via State Pension (€12k approx) and another small guaranteed annual income, you can then put the rest of your cake into the press (ARF), manage it and take out (for example) 4% which would give you €6,000 Gross, per annum. If you lived for a long time then the cake could run out, or if you didn't eat all the cake before you passed away then the cake goes into your estate and passes to your beneficiaries. Lets run the same example, but this time you do not have enough cake to allow you do the 'pop it in the press' option. You take the €50k tax free and live it large. You then have to put just over €60k of the remainder and lock it away until 75. You have just under €90k of your cake (less than 50%) which you can 'pop into the press' and take slices as you need. If you were taking the minimum 4% of this it would provide a shade under €3,500 per annum. So there you go, that is the 'end in mind'. 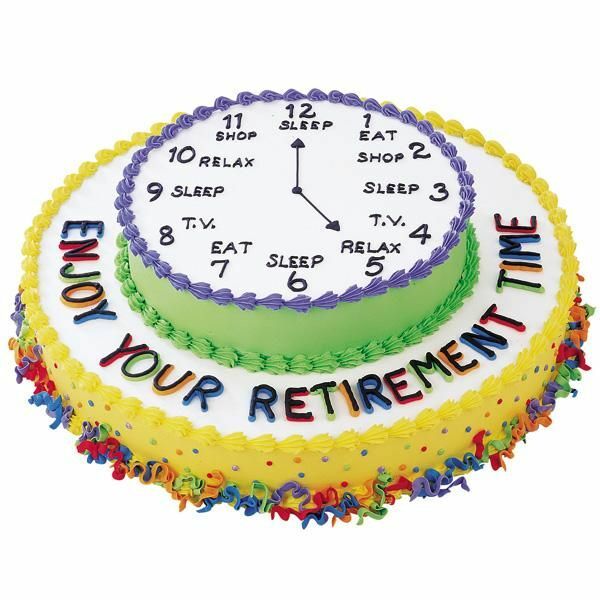 If you 'have a pension' and believe it to be 'enough', consider how much cake you might like to have when you get to that point of your life. 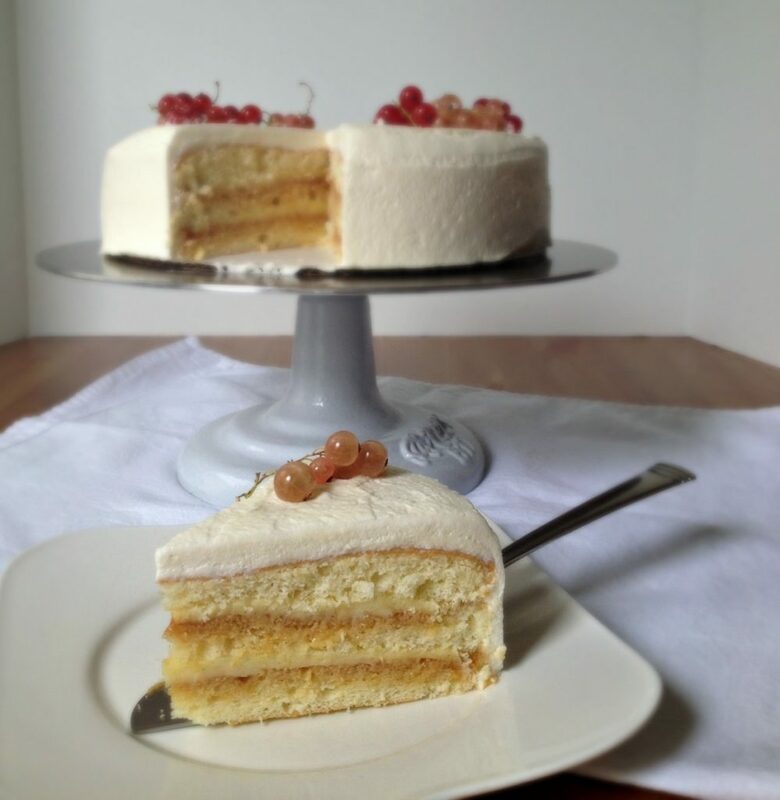 If you feel you need to make your cake a bit bigger or smaller then speak to a professional, find out how exactly you will be able to get your hands on your cake, and then you bake it accordingly. Next week we will look into accessing money from Company Pensions, Occupational Schemes and the likes. More cake analogies are in store, I hope you like cake! Thanks for sharing and spreading the 'informed decisions' word, please keep the shares going!